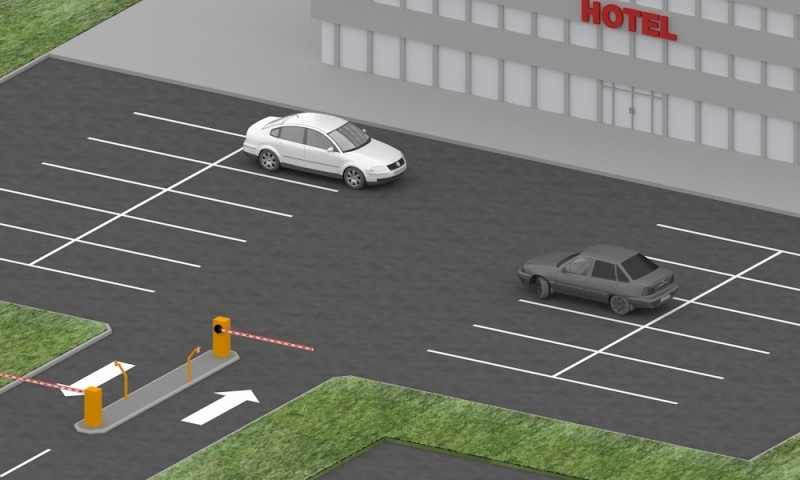 ParkControl is a modern solution for intelligent parking management designed by SEA Company. 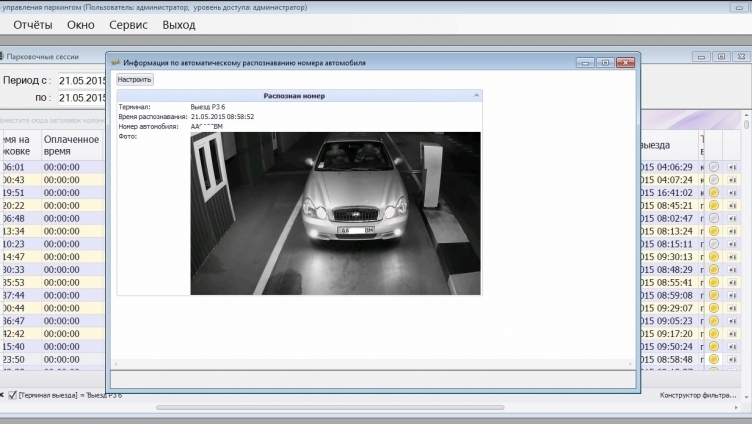 Live Monitoring’s Dashboard view, offers a complete management overview. Custom reports and statistics. 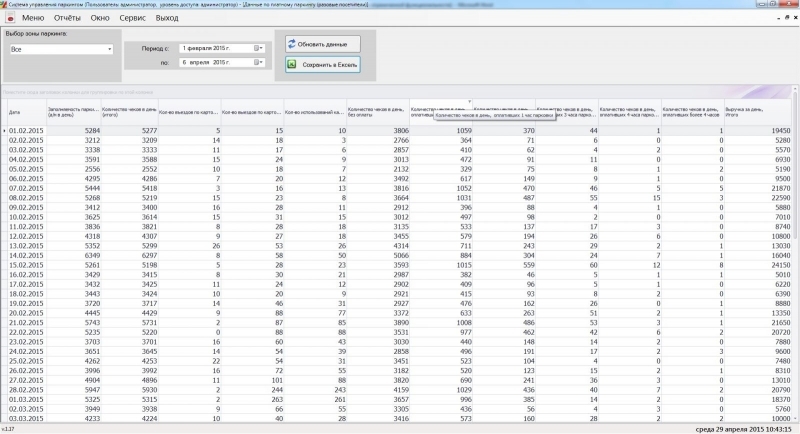 Statistics supplies all the reporting data that our customer will need to make informed decisions. 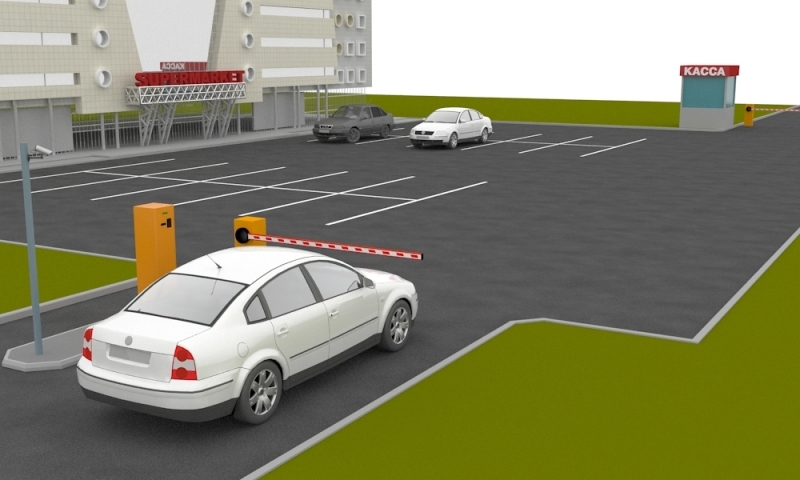 ParkControl users will have access to critical commercial information from their parking machines. Your connections are established via secured and encrypted data channels. The data is stored within a data base. The access to the data base is protected with user name and password. In the backup process, the whole data base is stored. Therefore the data is still protected in the same way by the user name and password protection of the data base. 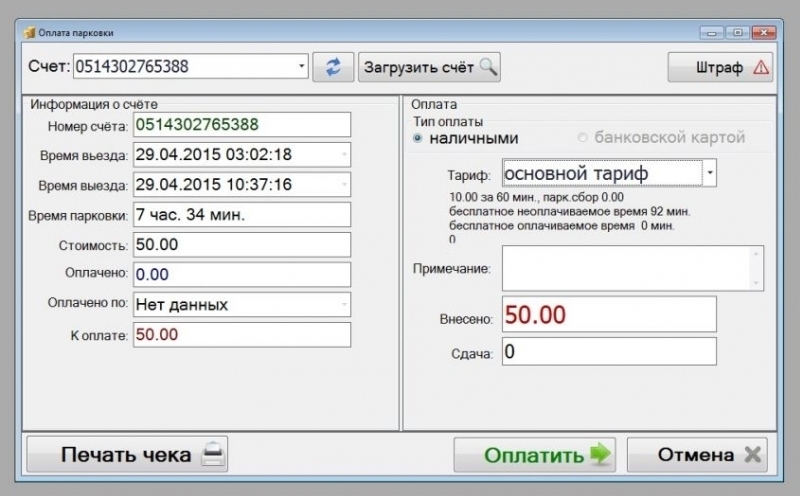 All data is strictly assigned to a mandator and every user may only see data of that mandators, he is registered to. 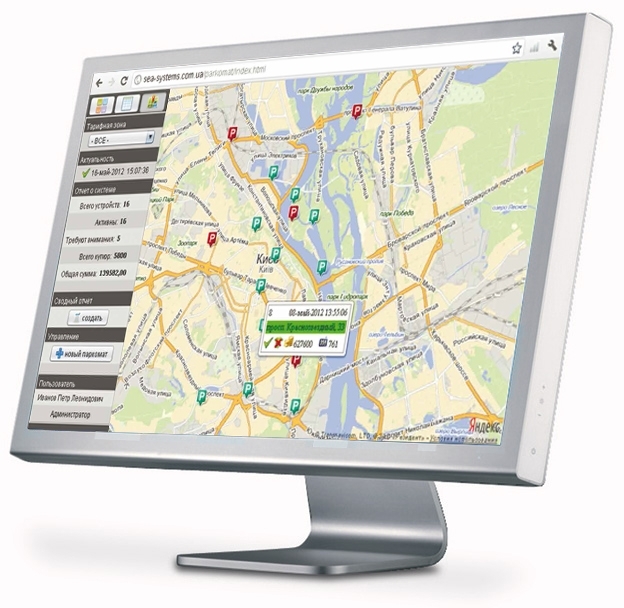 ParkControl is a web-based solution. 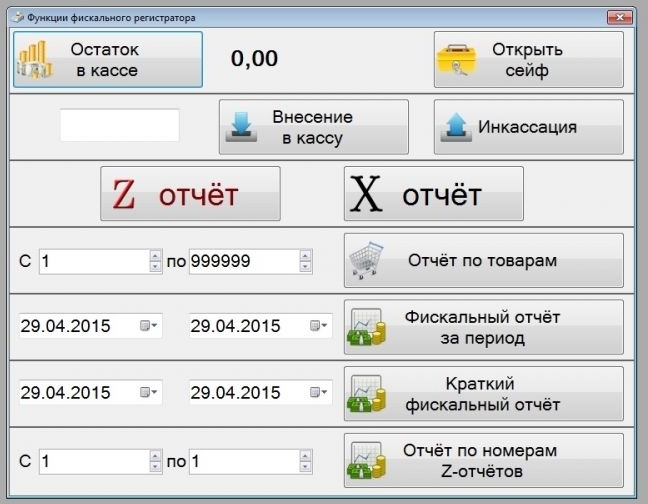 This well-structured and uncluttered user interface is quick and intuitive in its design. 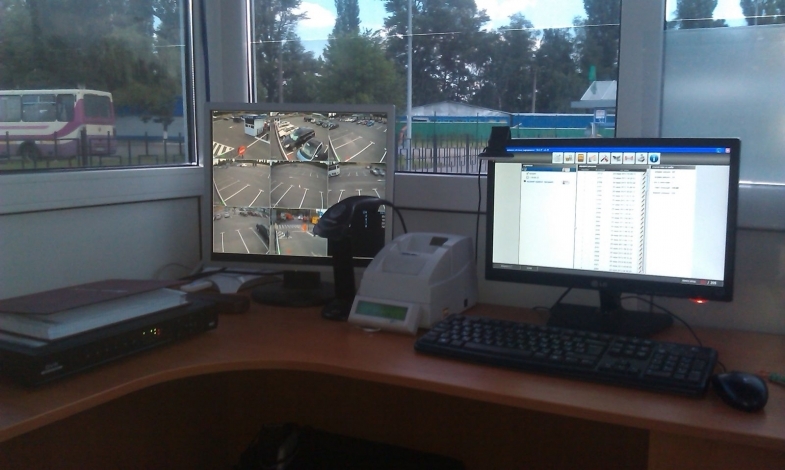 All functions of the parking ticket machines are monitored in real time. Using the innovative Yandex Maps technology, the status messages are presented in a user friendly manner. Any warning/error notifications are forwarded immediately to the service organisation. 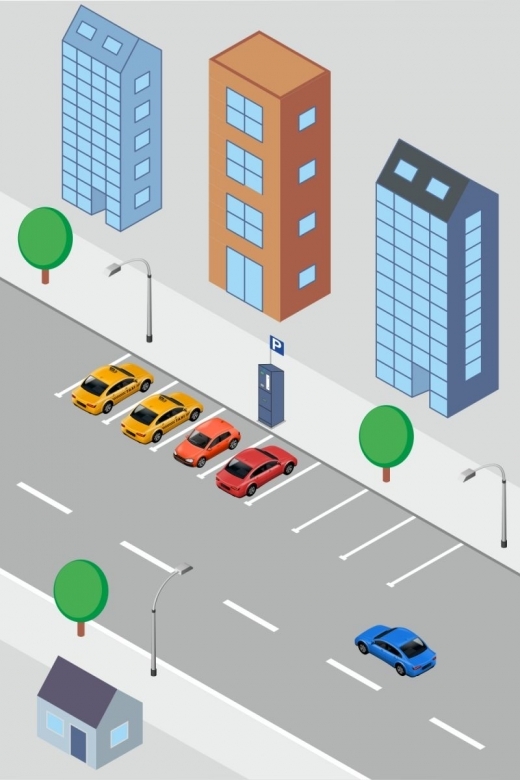 Parking revenues, parking times, etc. can be shown in numerous forms and can be exported to MS Excel. 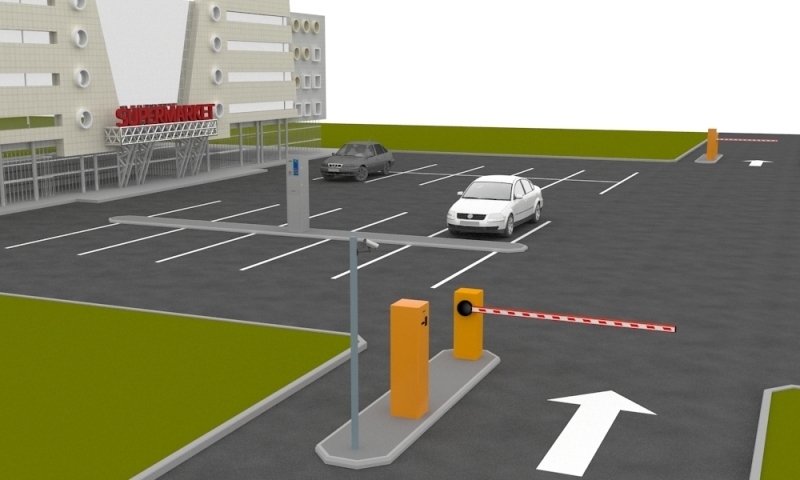 Remote access to all parking information, around the clock. All data and settings are stored centrally on a secure server data base. 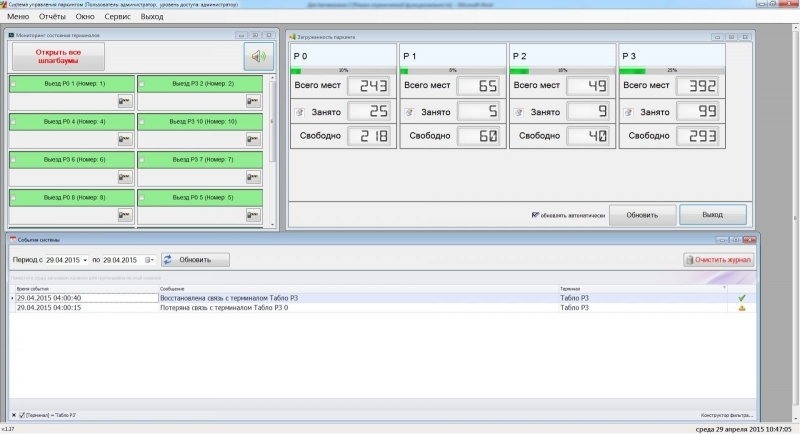 Status messages can be shown in a table which can be easily customized according to customer specific needs.